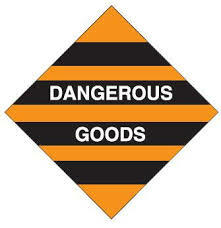 The Experts in Dangerous Goods Segregation & Storage Solutions Since 1985. Ultimate in safety and security for the storage and segregation of dangerous goods during transport. External storage of packaged dangerous goods. External storage of IBCs & pallet loads of dangerous goods.